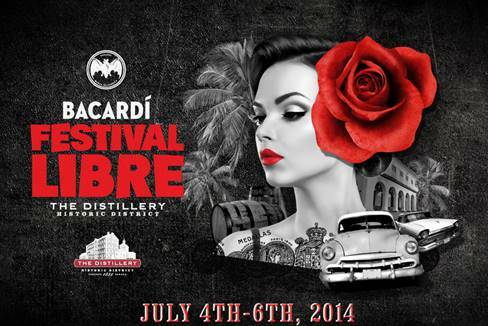 Hosting the largest licensed outdoor patio, the Bacardi Festival Libre will celebrate Cuban-inspired music, dance, cuisine and art. It takes place this weekend for 3 days starting today at Toronto’s Distillery District spanning Trinity Street, Tank House Lane, Case Goods Lane, Distillery Lane and Gristmill Lane. “The Festival Libre concept is interactive, fun and offers the community a new sense of culture. As Canada’s premier arts, culture and entertainment destination we, at Toronto’s Distillery Historic District, felt this was a perfect fit. 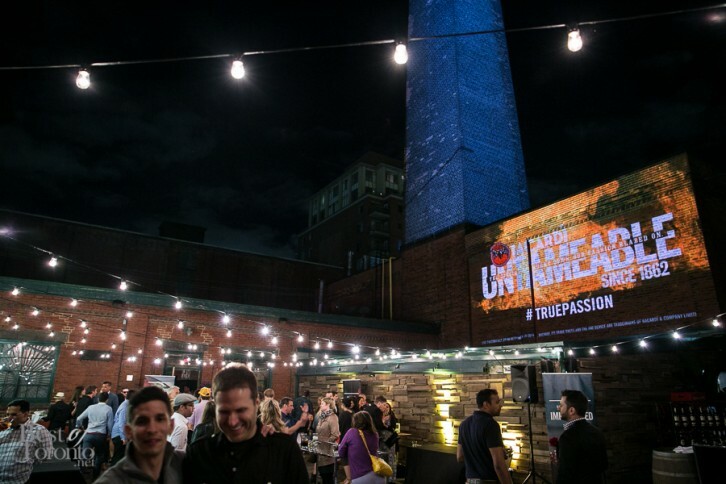 We invite the community to experience new ideas, new foods, and new ways of living,” said Mathew Rosenblatt, Partner, The Distillery Historic District. Regional Festival Libre events are also coming up for Vancouver, Calgary and Montreal.